Yesterday there were a slew of Microsoft Garage apps that were launched for Windows Phone that bring new games and utilities to the platform. If you aren’t familiar with it, Microsoft Garage is an internal program at Microsoft where people can develop apps in their free time and Microsoft will select some of the top apps and put them into the Windows Phone Store. One of those apps yesterday was Tetra Lockscreen. Tetra Lockscreen for Windows Phone brings a new level of functionality to your Lockscreen and makes it where you can interact with your Lockscreen to get various pieces of information. 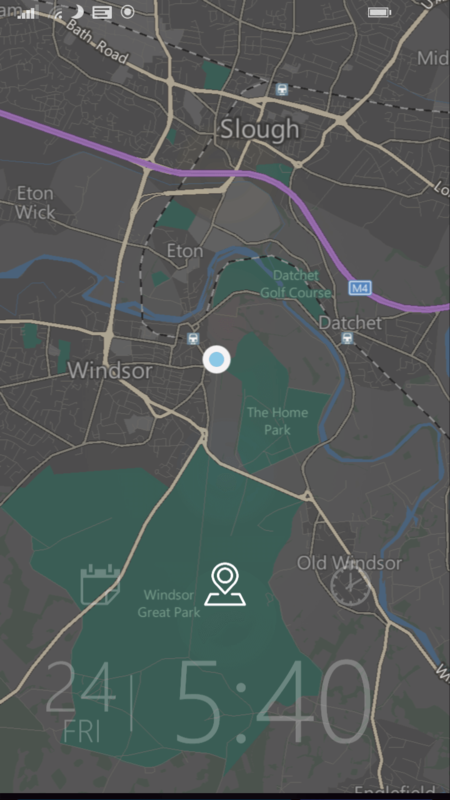 It is unique and brings a level of functionality to what is normally nothing more than an at-a-glance feature of Windows Phone. Tetra Lockscreen can provide you calendar details, a map of your current location, activity tracker and a stopwatch function, all of which you can tap and slide to access. It is one of those apps that just makes sense and given that it is a free download, everyone should give it a go. If you have a Nokia SensorCore enabled device you can also have an activity tracker. This will display in steps, distance or approximate number of calories burned and allows you to compare by hour in daily view or by day in weekly view. Currently the devices with SensorCore include the Lumia 630, 635, 930 and 1520. Finally there is the Stopwatch function. This allows you to keep time even when your screen is turned off and includes a lap functionality. I have to say that I’m quite impressed with Tetra Lockscreen. 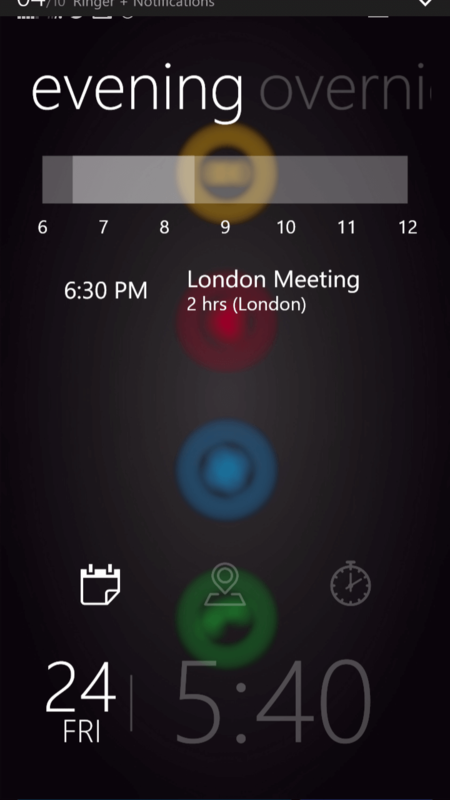 It takes what is already a great Windows Phone feature and turns it into something completely different and very useful. The app is free and available now in the Windows Phone Store. It requires Lumia Cyan and Windows Phone 8.1 for full support.